For decades, our little non-proft has run thanks to the generosity of people and companies just like you. The NCJGA offers a wide range of financial sponsorship opportunites for companies and family looking to help us grow the game of golf in San Diego. Please feel free to contact David and Marcia with any questions and offers. For companies or individuals who want to give back and support junior golf in North County. The Gold Sponsorship has title sponsor rights. Smaller companies who are located in North County. Companies or families who want to support a specific tournament. FRIENDLY CONTRIBUTION - As little as $50 is appreciated and will be put to great use. SCHOLARSHIPS - Support up to 10 boys and girls per year who earn great grades and give back to their communities who without your financial assistance would have no other way would be able to afford tournament golf. 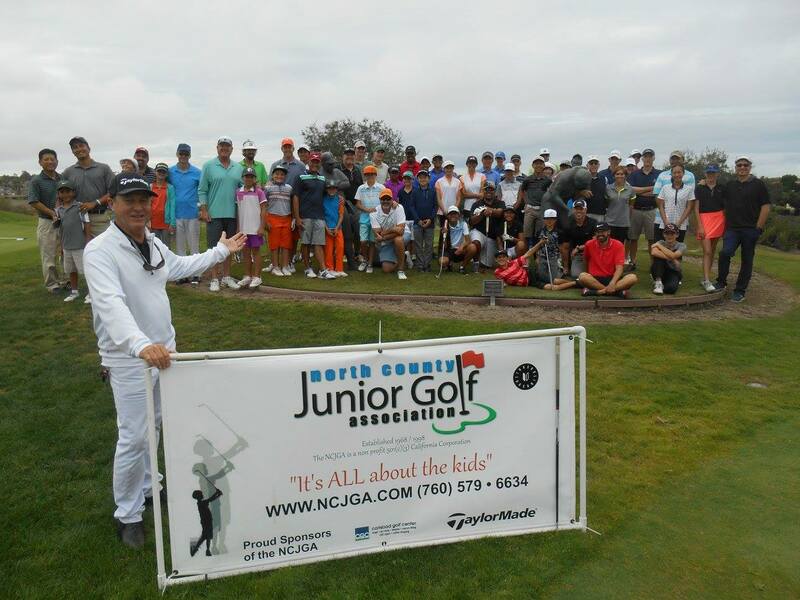 These kids are identified by the NCJGA Board of Directors. The NCJGA is a 501 (c) 3 Non Profit Corportion. We will supply the tax ID# and all other paperwork when your donation is received.